dance.net - Highland Outfit (10246615) - Read article: Ballet, Jazz, Modern, Hip Hop, Tap, Irish, Disco, Twirling, Cheer: Photos, Chat, Games, Jobs, Events! 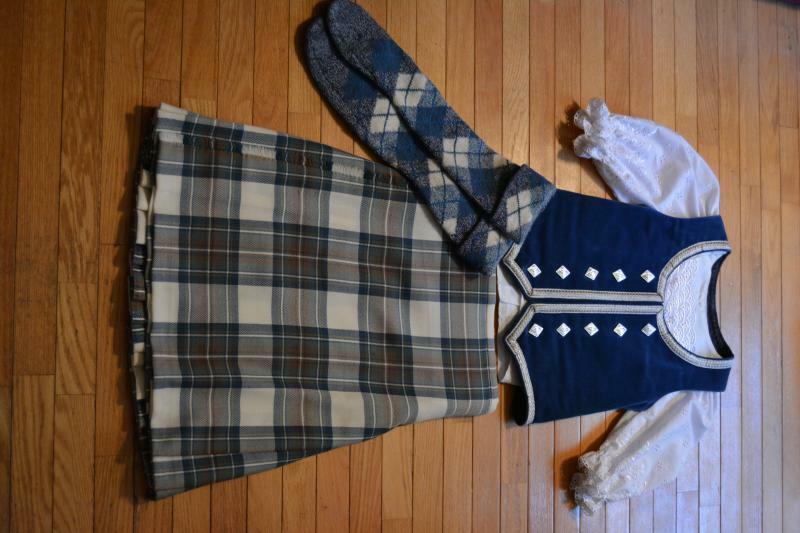 Highland Outfit made my MacIsaac Kiltmakers. Dress Muted Stewart tartan. Excellent condition. Fit our daughter between the ages of 5 and 8. Have a blouse we will include as well.